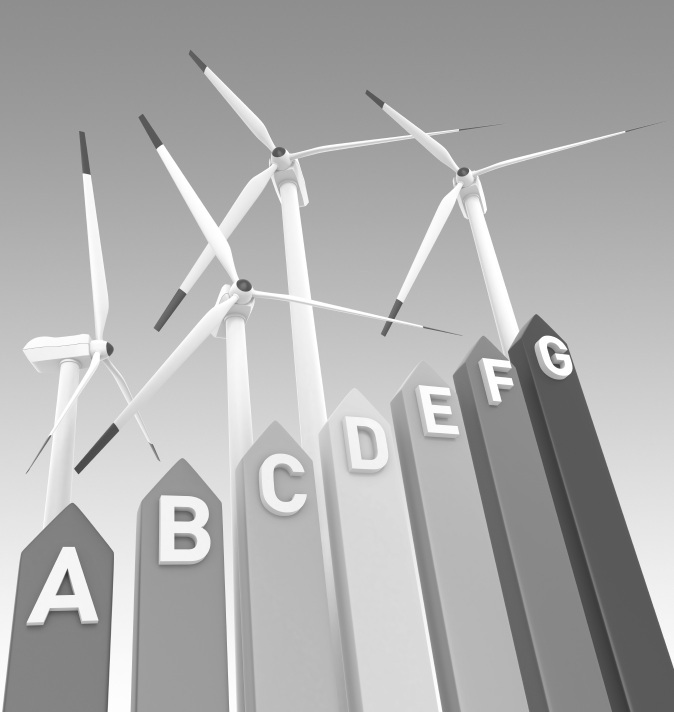 Energy Performance Certificates (EPC's) are required on most types of commercial property. The commercial property EPC provides a rating of the energy efficiency and carbon emissions of a building and is scored on the scale A to G with A being the most energy efficient. A qualified assessor must undertake an inspection and assess the building in order to produce an EPC and recommendation report. An EPC is required when a building is constructed, let or sold and is valid for a period of 10 years unless any changes are made prior to that point in which case a new EPC is required. An EPC must be provided prior to marketing space For Sale or To Let and is the responsibility of the owner or landlord to produce. Who can produce the EPC? Only a qualified Energy Assessor can produce and register an EPC. Shane Prater and Tom Price are both qualified Energy Assessors (Dip NDEA). What happens if I ignore the requirement for an EPC? The buildings EPC should be available to all parties when the building is marketed, penalties will be incurred if a certificate is not produced. This is based on 12.5% of the Rateable Value up to a maximum of £5,000. At Quintons we can carry our EPC’s for commercial properties so if you require this service, don’t hesitate to contact us.